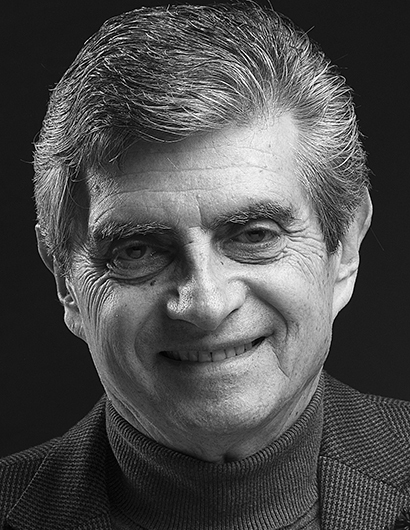 Héctor Rodríguez Molnar, educated at the Argentine Catholic University (LLB Argentina); Complutense University – Madrid (LLB Spain); and University of Pennsylvania – USA (LLM), practised law in Argentina until 1976. Qualified to practice in Spain, he was Managing Attorney of the Madrid Office of the Argentine Firm Allende & Brea until 1984 when he started his own practice as Name Partner of Rodríguez Molnar & Asociados. Héctor has extensive Corporate and Environmental expertise and has represented clients in a number of industrial and commercial sectors in both areas of law. He also practices in Patents, Trademarks and IP Law. 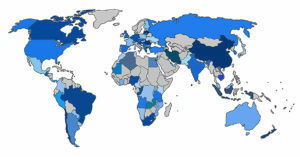 Membership in Professional Associations: International Bar Association since 1985 till present. Former Vice-Chairman Environmental Law Committee (9189-1992; 2012-2014) Former Council Member, Section on Business Law (1992-1996). Héctor Rodríguez Molnar joined CBA as Legal Adviser in Madrid and Barcelona in May 2018.